Want to know the secret to making list building easier? 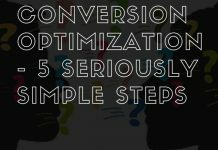 The easy answer is to read through and apply the list building strategies outlined in this awesome blog post. Of course it never seams to be quite that easy, right? Continue reading and I’ll share with you some essential strategies that you can use immediately to start seeing an increase in your subscriber base. Why should you focus on list building? It’s the life blood of any business, without a list of people to market too then all you’ve got is a hobby. Don’t look for overnight success, because 1 raving fan can become hundreds in just a few short days. There are many ways in which list building can be performed, some are more effective then others but as always I recommend you start with one. Many newbie marketers will quit before actually hitting their stride, it’s only normal to be discouraged if you fail a few times. Those that learn from there mistakes will persevere and keep pushing forward. List building works, but if it was easy wouldn’t everybody be successful at it? Now that you’ve got a clearer understanding of what list building is and why you need it. 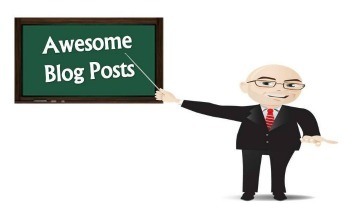 The following is a collection of awesome blog posts that will provide you some additional strategies to get more out of list building. Quick Recap: Amy Porterfield is well known for her expertise in Facebook marketing. So much so, that she developed a course called FBinfluence. This also reinforces what I said earlier, Amy focused on one strategy and built her reputation around it. Connect with @AmyPorterfield and she’ll tell you all about her initial failures, she’ll tell you how she continued to test different strategies until she found what worked. The rest is history!! In this podcast, Amy dives into social media list building strategies that will help you attract your ideal audience and strengthen your relationships beyond your social media platforms. Below is an awesome video on how to build a list on Facebook, you’ll learn how to attract leads and make money using the largest social media site on the planet. Have you had enough? Do you want to learn more list building and Facebook Marketing strategies? Grab a paper and pen and start reviewing these posts and make sure you take some notes. Quick Recap: Webinars have quickly become one of the most powerfulest form of all lead generation techniques. There is no one more qualified to teach you about Webinars then my man Lewis Howes. Lewis outlines eight essential strategies that will help you make your next webinar a success. Quick Recap: Facebook shares are an important part of creating viral traffic, the more the merrier. In this post you’ll learn how to not only boost visibility but to also inspire your fans to share your content. 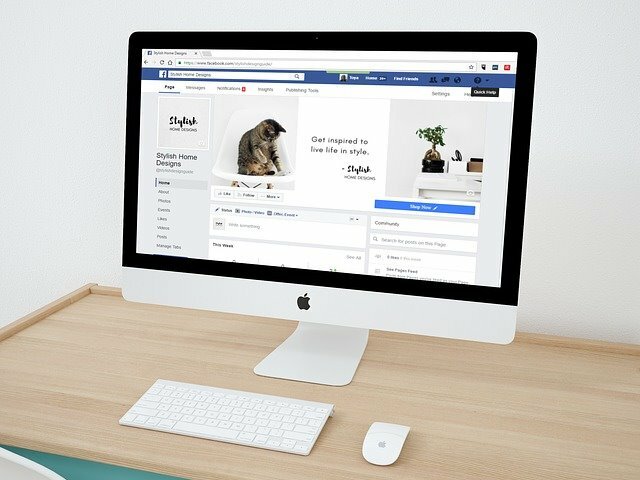 Quick Recap: Have you ever wondered how to create those large panoramic images above your Facebook time line? Look no further, this step by step guide will show you how to do it as easy as 1, 2, 3. Don’t forget to check out Volume 1 & Volume 2 of the Awesome Blog Post series. 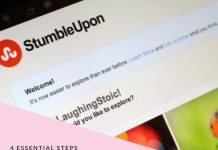 What list building technique are you going to master and become famous for?